The product is at the heart of marketing activities. That makes it crucial to distinguish between the different classifications of products. Only by understanding what we are actually marketing, we can design and realize the right marketing strategy. 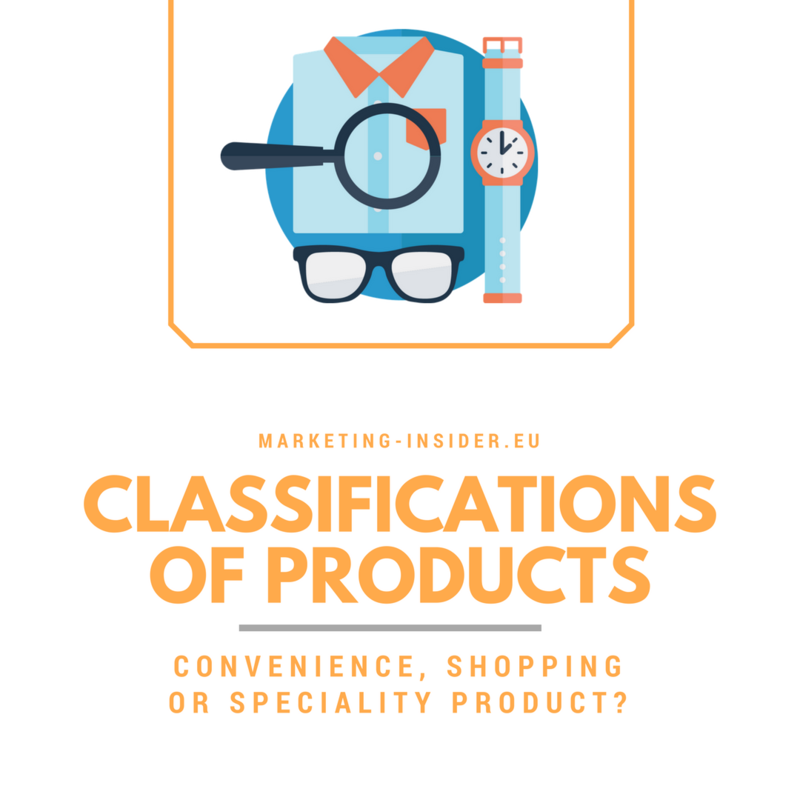 Let’s learn more about the different classifications of products.